Interested in trying out this service? For Labor Day (and beyond), the Great Courses Plus is now offering a special deal for Open Culture readers. 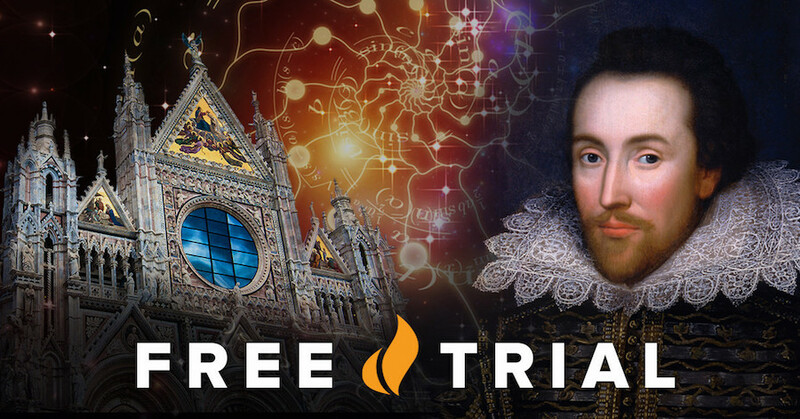 If you click here, and sign up for a free trial using the code openculture (one word), you can use this service for 30 days ... for free. And then, if you would like, you can get the next two months at 50% off ($9.99 per month). You will need to supply a credit card number up front. But if you cancel before the first 30 days, your card won't be charged. If you cancel before the second 30 days, your card will be charged $9.99. And if you cancel before the third month, you will only be charged another $9.99. That means you can learn a tremendous amount over the next 90 days, for a very low fee. It also means you can try out a service that may become one of your favorites.